R.Across: Are We Good Enough? I am here again. I will comment about an interesting thing perhaps will take us to reflect about it. 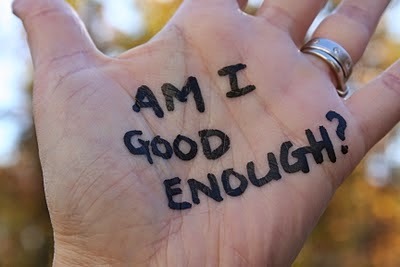 It will be whether we are being something good enough for us and some situation is coming in our day to day. and did not say? So it would be prettty much the same when we forget to look for ourselves and sideways as much as we are still selfish to think that we are all and that everything is beneath us. Of course, the forgotten is part of the brain situation but I said that just as a figurative example, because we always forget that we live in the same WORLD. that every day becomes enjoyable when there is a universal power? are not going good for ourselves or much less for those in need. Do you want to become the best? You begin to ask for yourself, thus try to do something to be the best, so get off from the chair and the comfort to carry out some special action or thought will increase in some. Stop a lit a bit to reclaim and Take off!! Lets try to learn at least a little of what is listen to. Whereby listen people is an evolution for ourselves. No need to force or much less moored. So just TRY! Because I, you and everybody will become human higher each day. Hence we will get the capacity to give the medicine to heal someone is in despair.